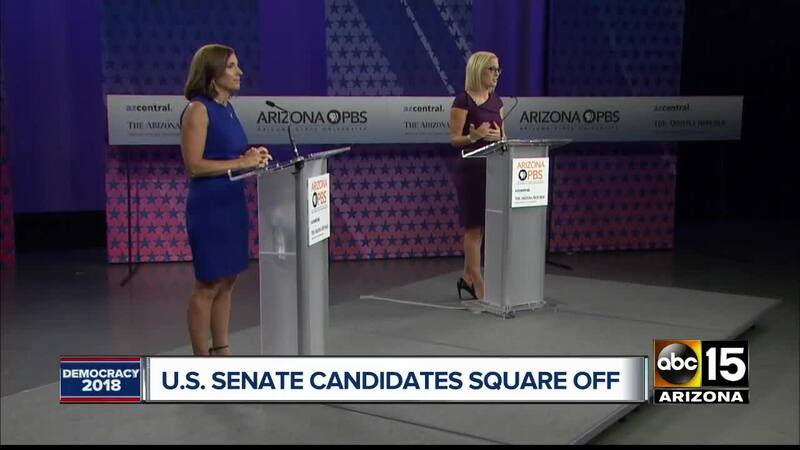 The Republican and Democratic nominees for Arizona's Senate seat vacated by Jeff Flake's retirement debated a variety of issues, including health care, immigration, and the tone of campaign ads so far. 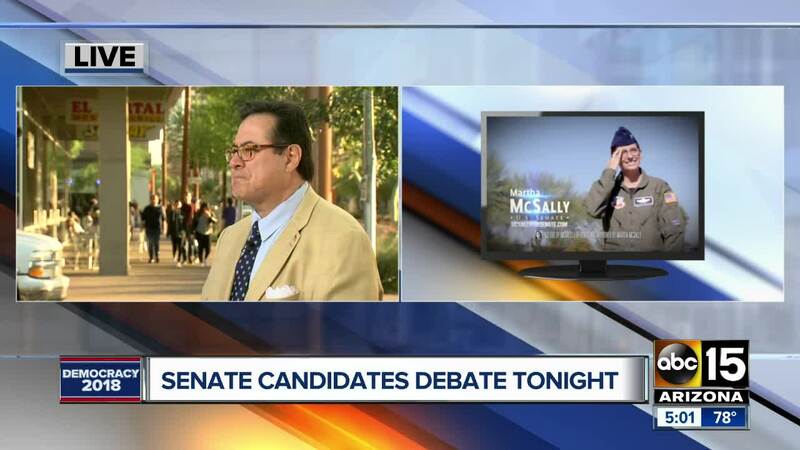 Republican Rep. Martha McSally accused her Democratic opponent, Rep. Kyrsten Sinema, of supporting "treason," citing a 15-year-old radio interview -- a charge that Sinema dismissed as part of a "ridiculous" negative campaign during Monday's debate in the race for Arizona's open Senate seat. 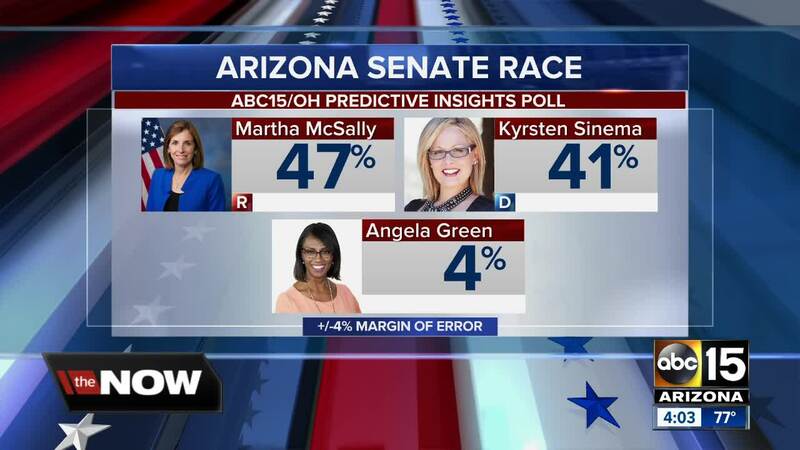 Trump won Arizona in 2016 but only by three percentage points and Democrats hope Sinema can appeal to enough disaffected Republicans to turn the normally red-leaning state blue in November. 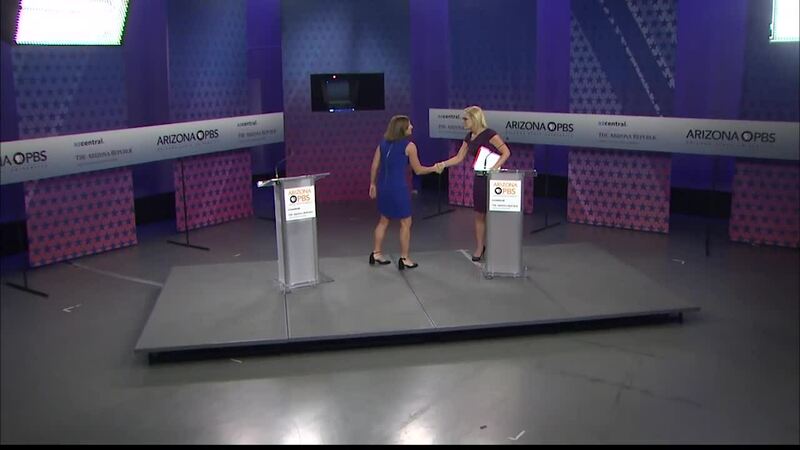 McSally spent the debate trying to goad Republicans into voting with their party and reject Sinema. "The economy is doing great and Arizonans feel it every day," McSally said, crediting unified GOP control of the government.